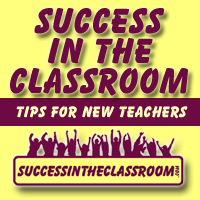 This week, I sat down with Krissy Venosdale from Venspired.com. It was a great interview, and although we had some technical issues, Krissy was so patient and understanding and amazing. What I appreciated most about the interview was the information that Krissy shared about teaching students who are on the Autism spectrum. I learned on her blog that her daughter is on the spectrum, and Krissy provides us with some amazing insights in this area. 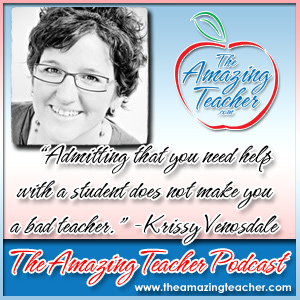 Krissy Venosdale is an amazing teacher, and it was a sincere pleasure getting to speak with her. I know you will also find her insights to be very valuable.